Colorado Springs, CO – The Sounds and Sky Sox went back-and-forth on Wednesday afternoon, but Colorado Springs collected a walk-off win and downed Nashville at Security Service Field with a 4-3 victory. The Sounds got on the board first in the two games to begin the series and continued the trend with a tally in the opening frame. 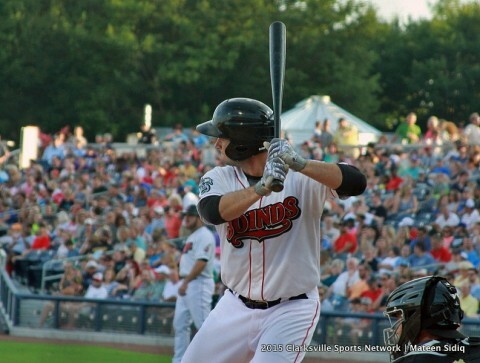 The strike came off the bat of Jason Pridie, whose solo home run gave Nashville the 1-0 lead. The outfielder has homered in all three games this series against his former team. Nashville Sounds Baseball falls short to Colorado Springs Sky Sox 4-3 Wednesday afternoon. 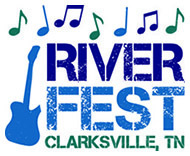 Clarksville, TN – Riverfest, presented by the City of Clarksville and Miller Lite, is pleased to announce Charles Esten of television’s hit series “Nashville” will be the featured headliner at the 2015 Festival. 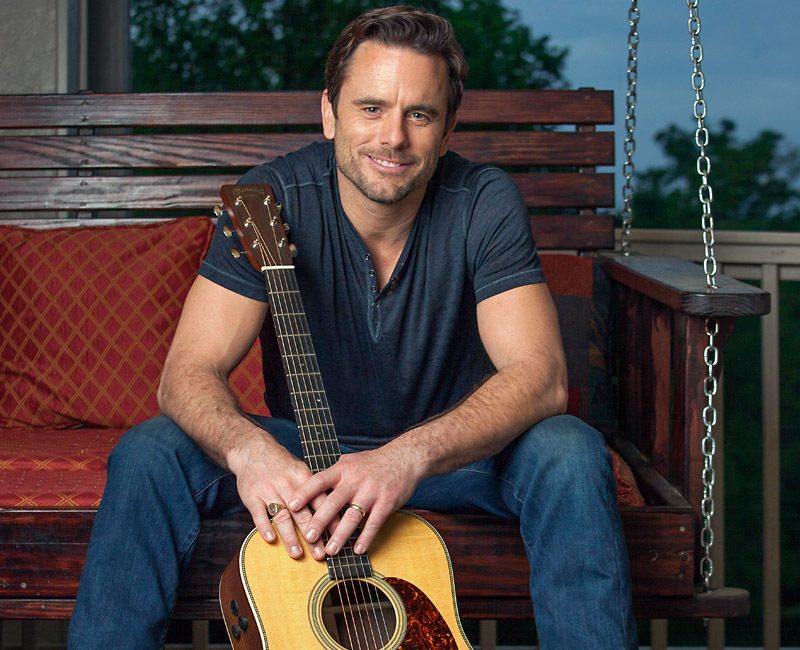 Charles Esten will take the main stage as the headlining event on Saturday, September 12th, 2015 at 9:00pm. The concert is free and open to the public. “Nashville” star Charles Esten to headline this year’s Riverfest Festival in Clarksville. Montgomery County, TN – The Clarksville-Montgomery County School System has been named a District of Distinction by the editors of District Administration magazine for its Leadership Development. (L to R) Director of Schools B.J. 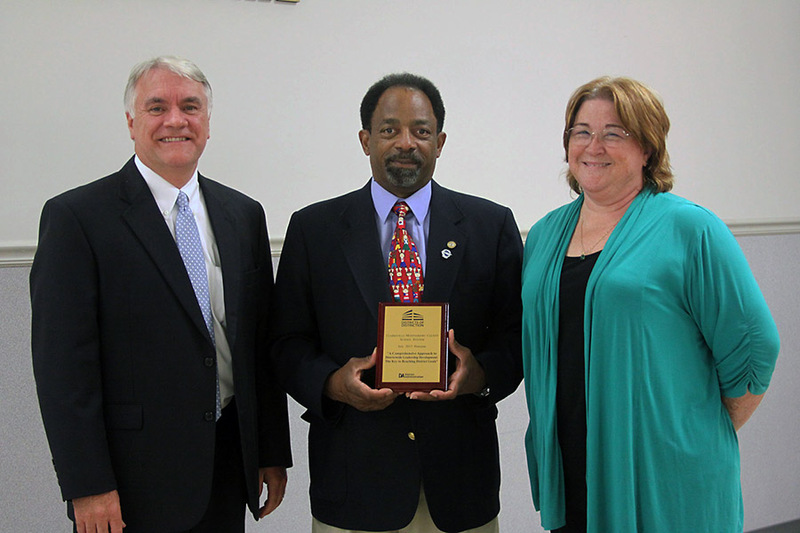 Worthington, School Board Chairman Jimmie Garland and Professional Development Coordinator Susan Jones. Clarksville, TN – When Austin Peay State University football team starts the 2015 regular season against Mercer, September 5th, it will welcome fans to the second season of competition at refurbished Governors Stadium and the game day culture surrounding APSU’s new home. 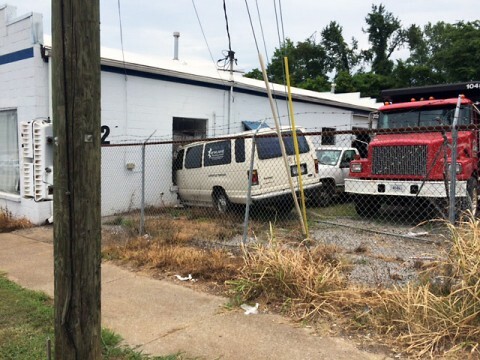 Clarksville, TN – District Two Patrol and Traffic Officers were dispatched to the scene of a van which crashed into a building at 132 College Street shortly before 1:00pm today, July 22nd, 2015. The first officers arrived at 12:56pm to find that a white Ford van had left the roadway and come to rest partially inside the cinder block building. At least five of the six family members in the van were injured in the crash, but none of the injuries were believed to be life-threatening. Clarksville Police respond to accident on College Street where a van runs into a building. 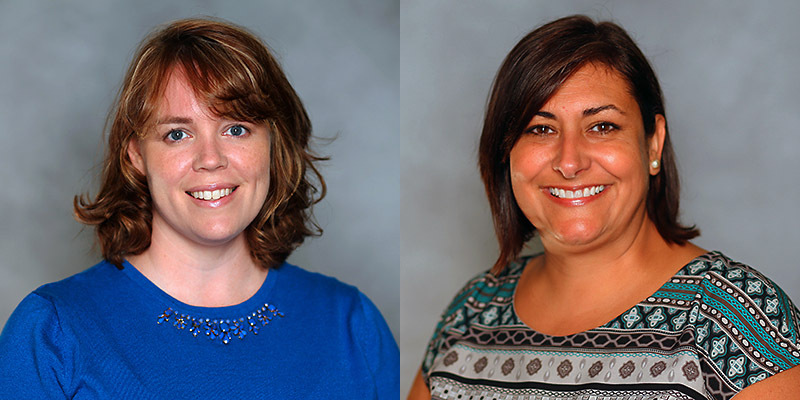 Montgomery County, TN – The Clarksville Montgomery County School System today announced two new administrative appointments. Jaime Dye Holder, the theatre arts teacher at Northwest High School, has been selected as the assistant principal at Kenwood Middle School. Linda Medina-Griffy, assistant principal at Montgomery Central Elementary School, will become the assistant principal at Minglewood Elementary School. (L to R) Jaime Dye Holder and Linda Medina-Griffy. Fort Campbell, KY – Two commissioners from the National Commission on the Future of the Army (NCFA) spent Tuesday morning at Fort Campbell as part of their congressionally-mandated mission. The NCFA, made up of eight commissioners appointed by Congress and the President, has been charged with examining the structure of the Army and issues related to its size and force mix. Montgomery County, TN – Montgomery County Government is pleased to have worked with the Pennyrile Area Development District (PADD), Austin Peay State University, Workforce Essentials and the City of Hopkinsville, among others, to receive a federal grant through the Department of Defense Office of Economic Adjustment. 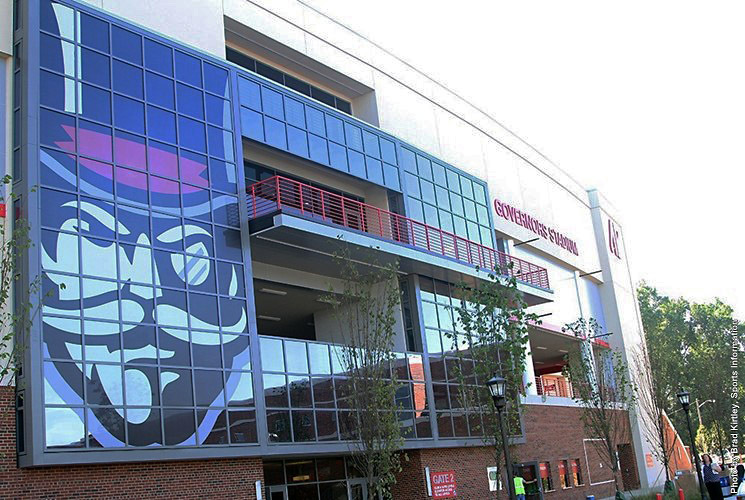 Clarksville, TN – For the fourth consecutive year, Austin Peay State University is one of the best colleges in the nation to work for, according to a recent survey by The Chronicle of Higher Education. 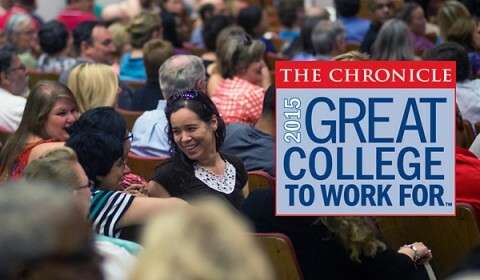 In addition, APSU is the only university in Tennessee to make the national publication’s “Great Colleges to Work For 2015” list. The results were released earlier this week in The Chronicle’s eighth annual report on The Academic Workplace. 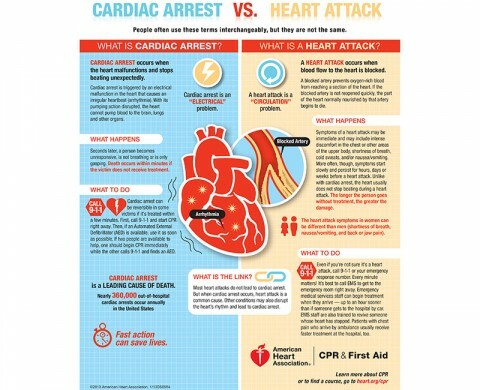 Dallas, TX – Blacks are more likely than whites to experience sudden cardiac arrest and at a much earlier age, according to research published in the American Heart Association’s journal Circulation. 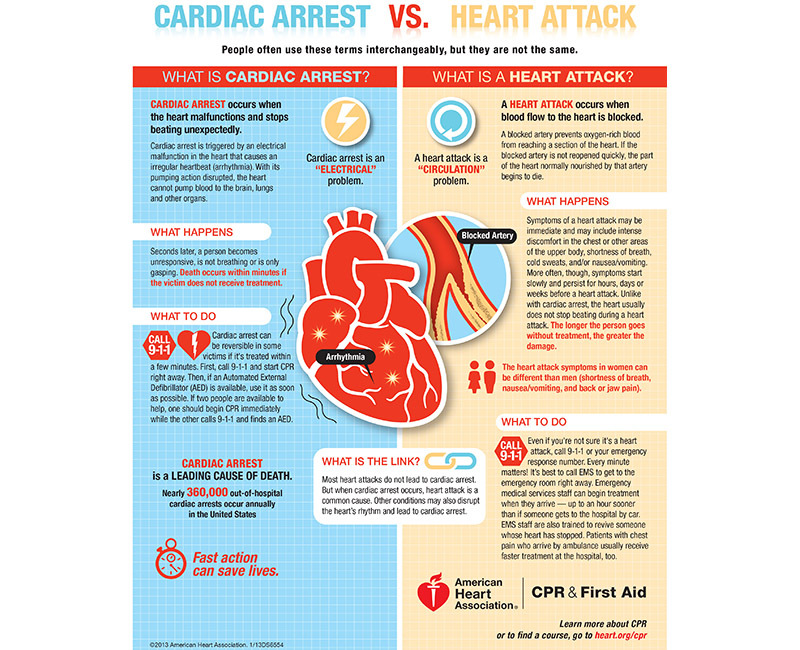 Researchers also found that blacks had higher rates than whites of well-established risk factors for cardiovascular disease, including diabetes (52 percent vs. 33 percent), high blood pressure (77 percent vs. 65 percent), and chronic kidney failure (34 percent vs. 19 percent).